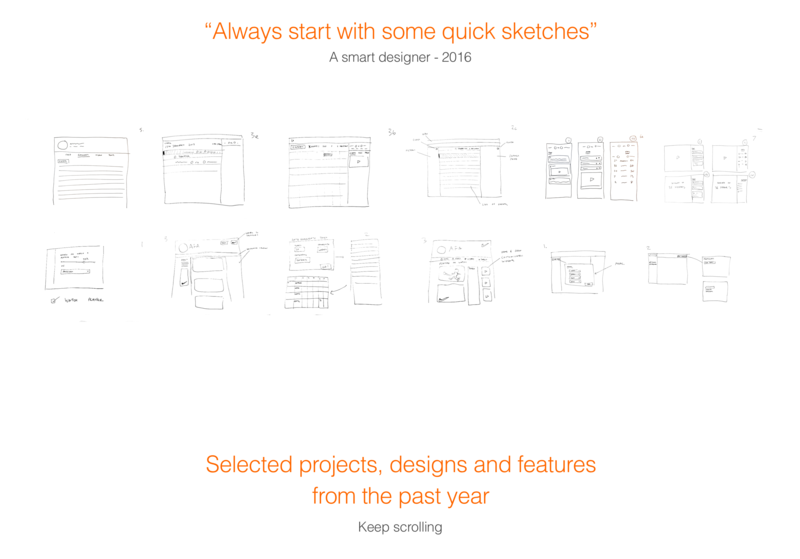 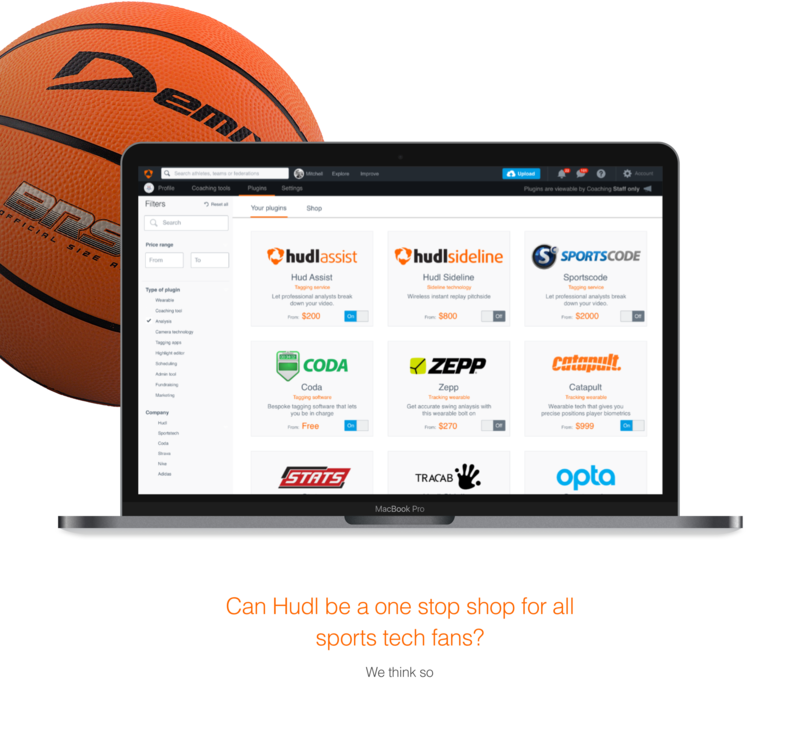 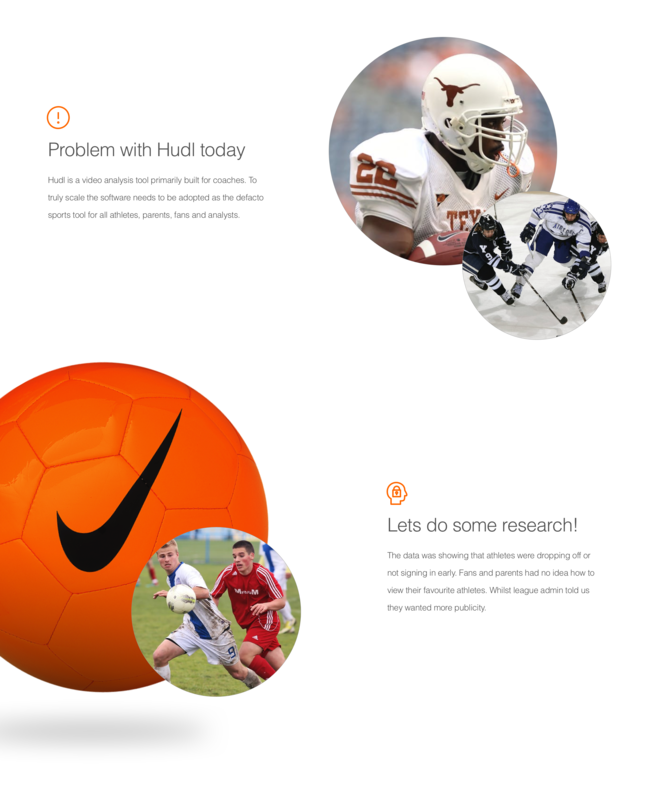 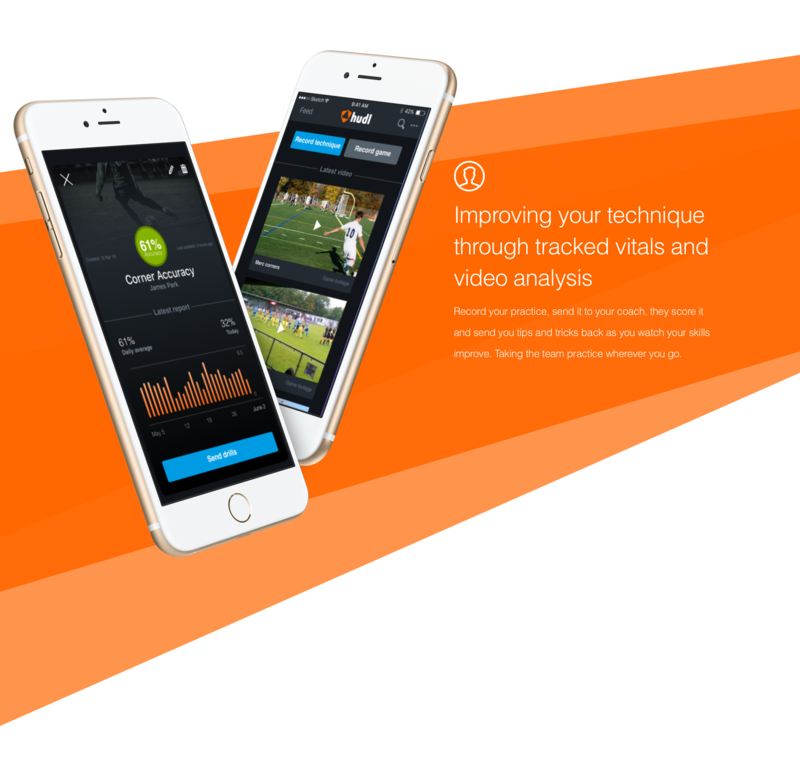 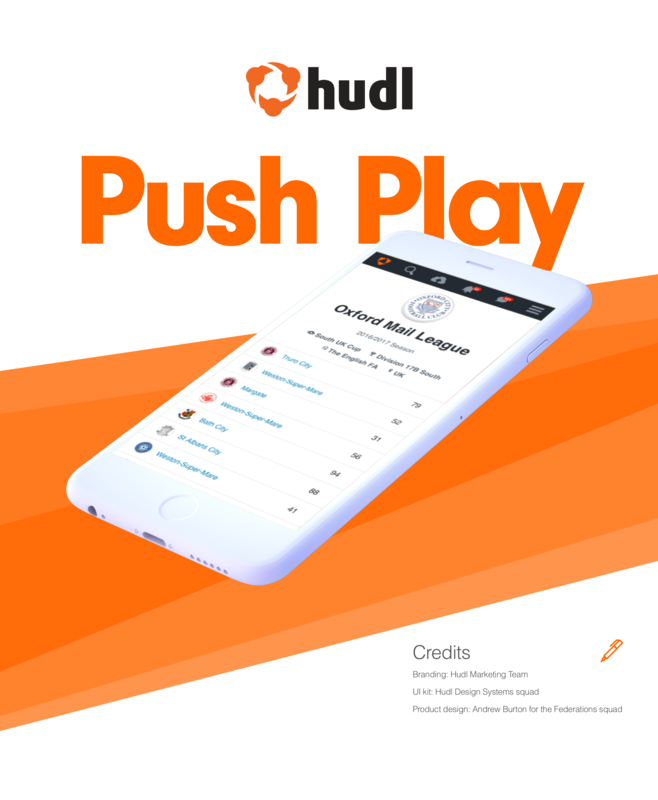 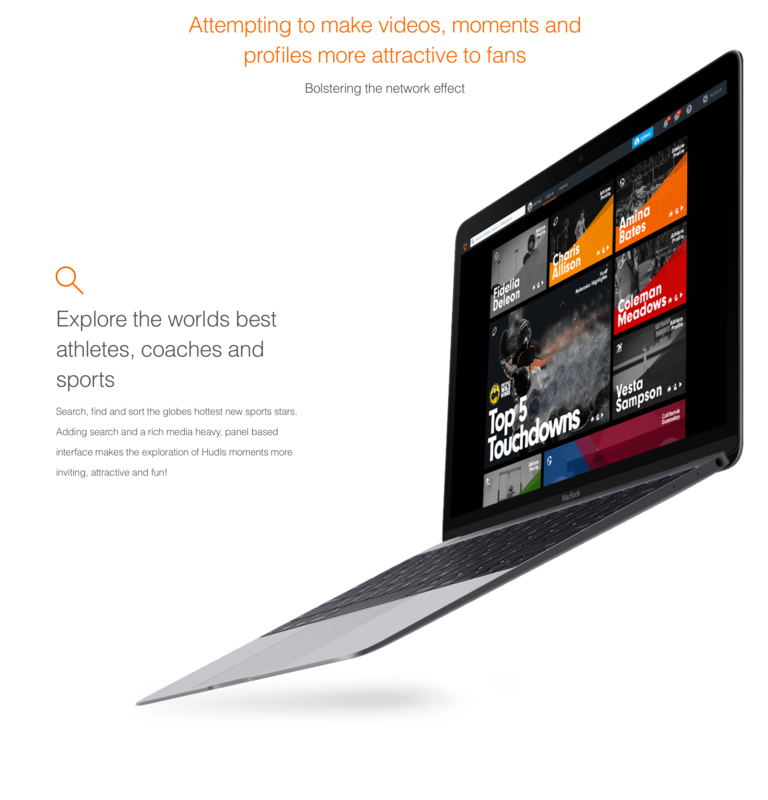 I currently work as Senior Product Designer at Hudl, a platform for sports analysis and coaching. 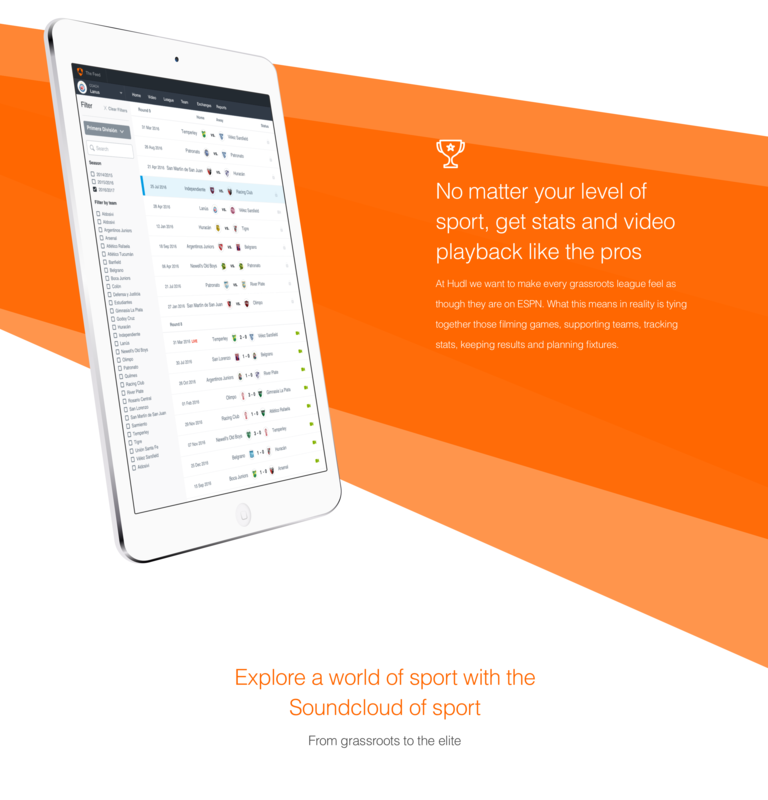 Here my main focus has been with the Federations and Leagues team. 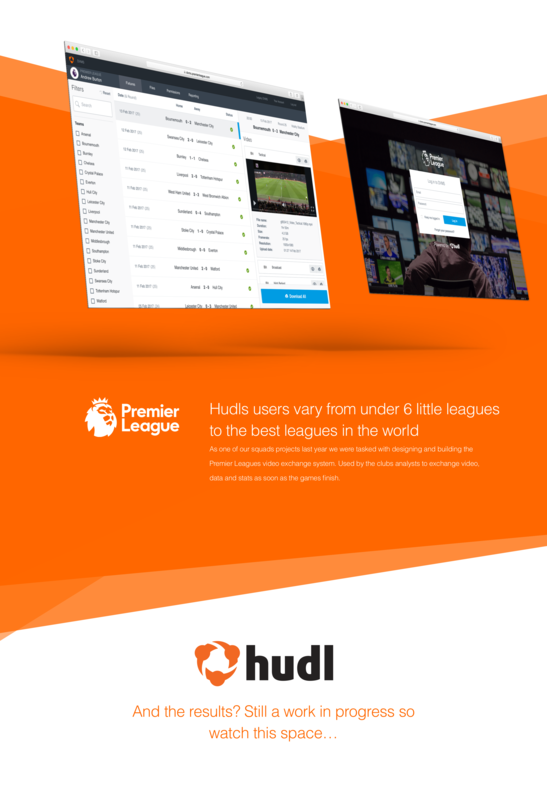 Building out a new suite of products that help organise, promote and develop leagues and federations worldwide. 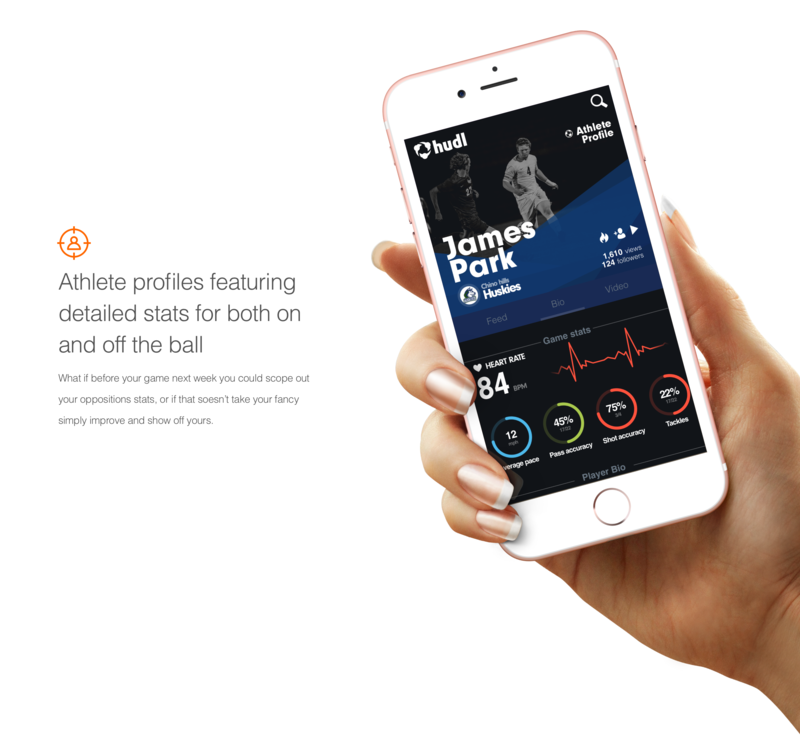 From the grassroots to the best in the world.